Many people are mildly hypermetropic but do not need glasses until they are older and require reading glasses. Stronger degrees of hypermetropia may need glasses correction from an early age (even as young as 2or 3 years). For those that require a moderate to strong correction the vision may not be clear at any distance. Young folk with mild to moderate hypermetropia may only need to use glasses for near tasks, and can see well for the distance. Generally those with hypermetropia have a shorter eyeball length so the light focus is behind the retina. When you are young you can bring the focus forward by using some of your reading power (the “accommodative power”). Your accommodation for reading is produced by flexing the lens inside the eye to make a stronger focusing power. Unfortunately with the aging process the lens inside they becomes less supple and eventually does not change it’s shape on demand – glasses are needed both for reading and seeing in the distance. Mild hypermetropia may be corrected with laser refractive surgery but the correct is generally limited to less than 3.00 dioptres. For stronger corrections lens surgery may be a better alternative, but the short eye may not have enough space for an ‘Implantable Contact Lens’ (ICL) so lens replacement may be the only other option. 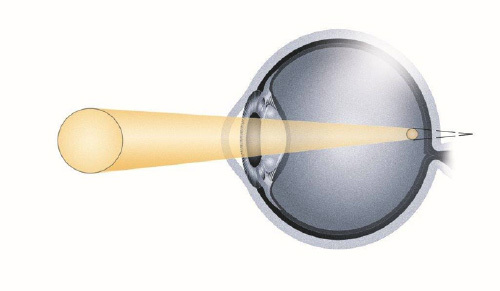 The next problem not easily addressed, is the need for extra power for reading, but there are a number of lens styles or lens configurations that provide a solution. 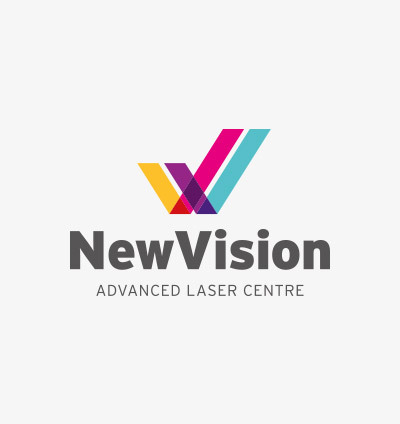 ‘Mono-vision’ is a good all round compromise – the non-dominant eye is slightly over corrected to bring the focus closer, the dominant eye is set for distance viewing. Between the two eyes reasonable distance and near vision may be achieved. Such an arrangement may be trialled with contact lenses to assess the benefits for each individual prior to surgery. Glasses are the easiest and cheapest solution, ‘multifocal’ glasses are required for reading as well as distance when there is no longer any accommodation (a condition called ‘presbyopia’). Contact lenses are also suitable for longsighted corrections. We do not recommend that people sleep in contact lenses as a routine as there is a greater risk for infection.